PKC’s Rolling Stock business region (Kabel Technik Polska Sp. z o.o.) develops and manufactures electrical cabinets, power packs and other components to rolling stock, energy, industry and material handling industry. Kabel Technik Polska Sp. z o.o. manufactures also electrical distribution systems to rolling stock, energy, industry, material handling and on/off highway commercial vehicle industry. 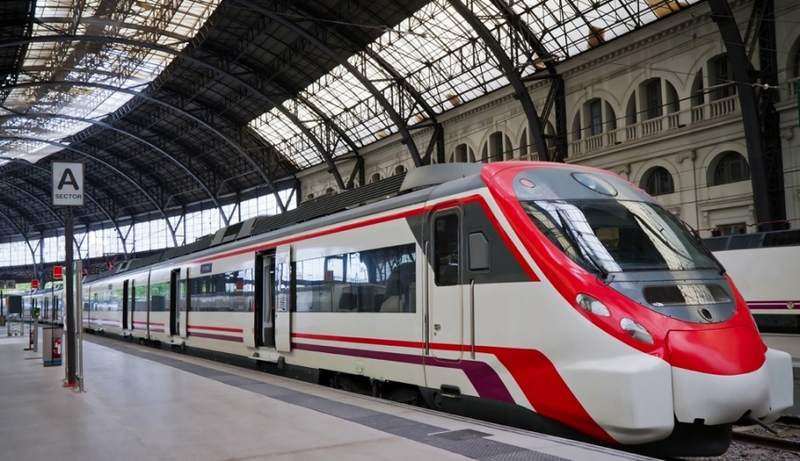 Electrical cabinets and power packs applications include passenger trains, light rail vehicles, metros, locomotives, wind energy, port solutions, machine constructors and stationary power systems. The customers are leading companies in their field and mainly operate globally. Testing capabilities include water test station for roof and underfloor container, connection test up to 10.000 points, high voltage test up to 4400V DC / 3200V AC, insulation testing up to 75kV / 150mA, functional test for contactors, relays and twisted pair cabling test in accordance with TIA / ISO standard.